Saturday evening league will begin in late February for new adults and youth! In addition, our Sunday afternoon league will resume, also in late Feb. Note: a minimum # of registrants is required for each, so sign up soon! FOR ALL NEW PLAYERS, PLEASE READ What to Know Before You Join! Interested in joining a Weekend League? REGISTRATION includes completing the registration form and payment to guarantee your spot to play. Links for online payment are provided at the end of your registration form. However, since we do not yet have a complete league in place at this time, we ask that you select the cash or check payment option and wait until we know we have enough players. At that time, you will be contacted to confirm you are ready to play and we will provide further instructions for you on how to pay. At that time, if you prefer to pay online, we will send you an online payment link, and if you prefer to pay with cash we will send you instructions on how to pay in person (or by mail). The cost is $100/person with early registration (when you register by Feb. 23rd). Plus, as a full-paying member, you are entitled to sub for free on other league nights (e.g., Wednesdays) throughout the month of March! In addition, youth players as well as other members of the same family can register for $50 per person after the first family member has registered as a full-paying member. Please note that REGISTRATION includes completing the registration form and payment to guarantee your spot to play. Links for online payment are provided at the end of your registration form. Once we have all of our rosters set, you will be contacted to confirm you are ready to play and we will provide further instructions. We look forward to you joining us at the club and having you out on the ice!! The Kalamazoo Curling Club would like to thank our major sponsors for helping to bring the sport of curling to Southwest Michigan. 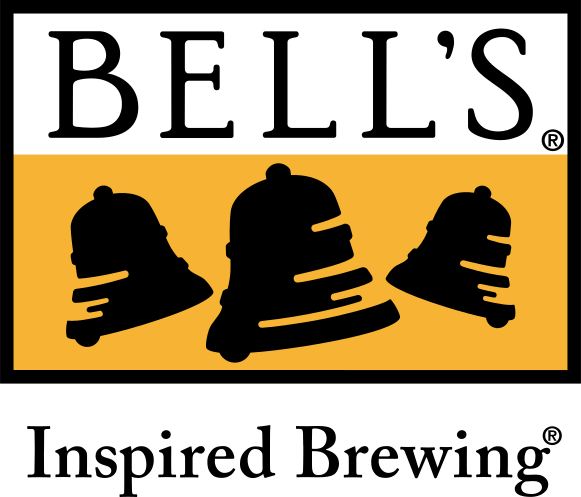 Bell's Brewery, Inc. is the official broomstacking beer of the Kalamazoo Curling Club, and Goldline Curling is our preferred online curling supply vendor. Follow this link to visit the Goldline store, knowing that the Kalamazoo Curling Club benefits with every purchase. Thank you to both of these sponsors for their support of the Kalamazoo Curling Club!